Have you been charged with unauthorized practice of medicine in California? When you think of a doctor or medical practitioner, you probably think of someone with years of expensive training, a white lab coat, someone who is capable of understanding even the most complex medical issues. We trust doctors to guide us through some of the most confusing and terrifying moments in our lives. It is important to keep in mind that in order to be convicted of violating Penal Code 2052, you do not have to have caused any harm or bodily injury. If harm of injury did occur, however, this can lead to additional charges. If you are convicted of violating penal code 2052, you face up to 3 years in prison, depending on the facts of your case. Violating Penal Code 2052 is a “wobbler” offense in California, meaning you can be charged with either a misdemeanor or felony based on the particular circumstances of the crime and your prior criminal history. You were not practicing medicine as defined by California law – With people increasingly seeking alternatives to western medicine, there are now multitudes of treatments which do not fit the legal definition of medical practice. If the practices you performed were not “medical practices” as defined under California law, then you should not be convicted of this crime. You were engaging in a “self-help” group – Self-help groups are run by members of the group often at the exclusion of licensed healthcare professionals. Arguing that you were not practicing medicine, but rather engaged in a self-help or support group, can be a viable defense against practicing medicine without a license. You were falsely accused – Often patients who are unhappy with their prognosis make false allegations that can lead to a person being accused of this crime. If this happens to you, it is critical that you immediately contact our office so we can help you. Can I be charged with violating Penal Code 2052 if I am a medical assistant? Is it a violation of Penal Code 2052 to conduct or run a “silicone party”? Yes, if you are the individual injecting the silicone. Even minor cosmetic procedures require adequate licensing. Can I be charged with violating Penal Code 2052 for referring a patient to an unlicensed doctor? Yes. Penal Code 2052 makes it a crime to conspire, aid, or abet another to practice medicine without a valid license or authorization. Knowingly referring patients or engaging in collaborative medical practices with unlicensed or unauthorized individuals can put you at risk of being charged with violating Penal Code 2052. 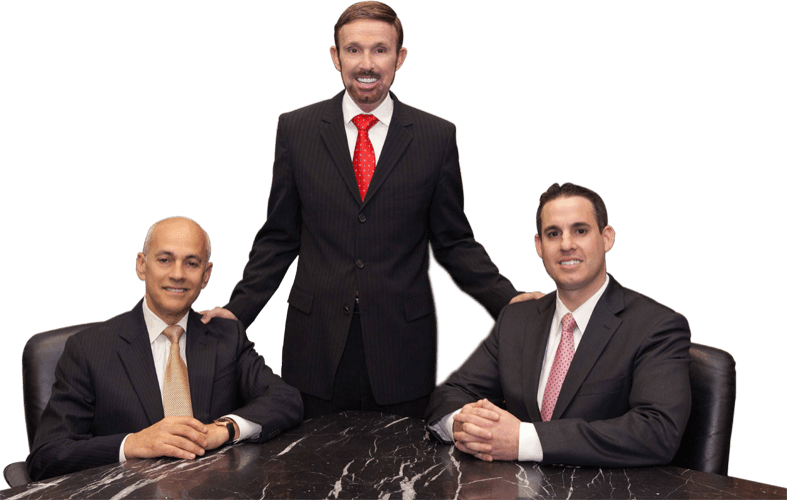 The attorneys at Wallin & Klarich have been defending those charged with unlicensed practice of medicine for over 30 years. Wallin & Klarich has been successfully defending those facing Penal Code 2052 violations charges for over 30 years. We can help you, too. If you have been charged with unauthorized practice of medicine in California, you need to contact the experienced attorneys at Wallin & Klarich immediately. With office locations in Los Angeles, Sherman Oaks, Torrance, Orange County, San Diego, Riverside, San Bernardino, Ventura, West Covina and Victorville, there is a skilled Wallin & Klarich criminal defense attorney available to help you no matter where you work or live.